A 21-year-old man allegedly hacked his elder brother to death over a monetary dispute here, police said today. The accused, Simon Patrao, was apparently angry with his elder brother Wilfred Patrao (36) for having withdrawn Rs 20,000 from the former's bank account without his knowledge, said Assistant Superintendent of Police Atul Kulkarni. 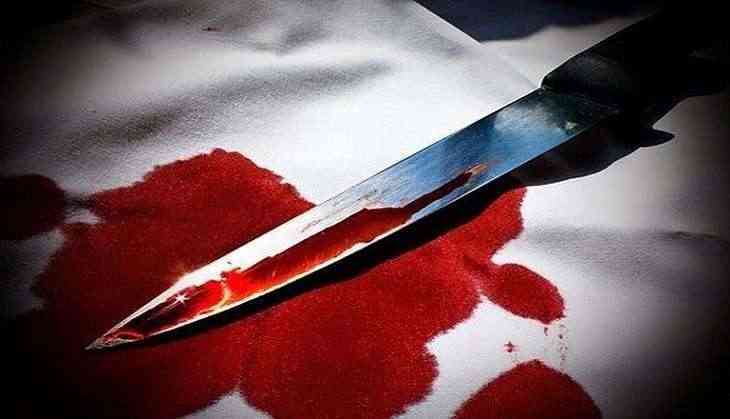 He killed the victim, who worked as a security guard, at their home in Bhayander township yesterday, by allegedly attacking him with a sharp weapon, the official said. The accused, presently jobless, then called up his another brother staying in Dubai to inform about the incident. After that, he walked into the Navghar police station in Bhayander and confessed to the crime, Kulkarni said. Based on his information, the police recovered the body, with the head and limbs severed and found packed in plastic bags, from their house, he said. Some of the body parts were also found stuffed in a plastic bag dumped in the bathroom, the official said. The accused was subsequently arrested and booked under Indian Penal Code sections 302 (murder) and 201 (causing disappearance of evidence), he said, adding that further investigation was on. Hookah or cigarette, what's more harmful? READ NEXT >> Hookah or cigarette, what's more harmful?